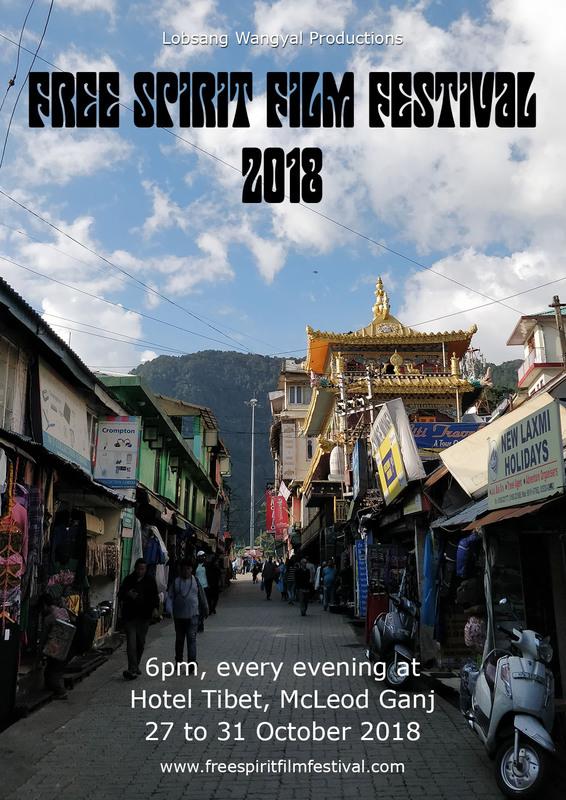 Free Spirit Film Festival :. 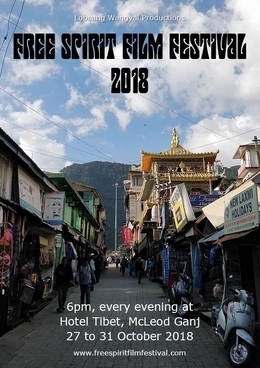 The five-day Free Spirit Film Festival ended last night in McLeod Ganj, India. 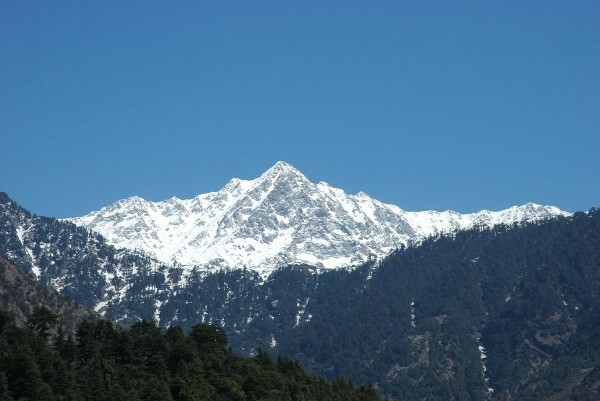 A total of 21 films were screened. The winners in 13 different categories were announced today. Take your love for films to a higher level and become a sponsor of the festival. It is a great opportunity to support a well-intended and non-profit event to celebrate the delight and power of cinema. Contact us for sponsorship enquiry.